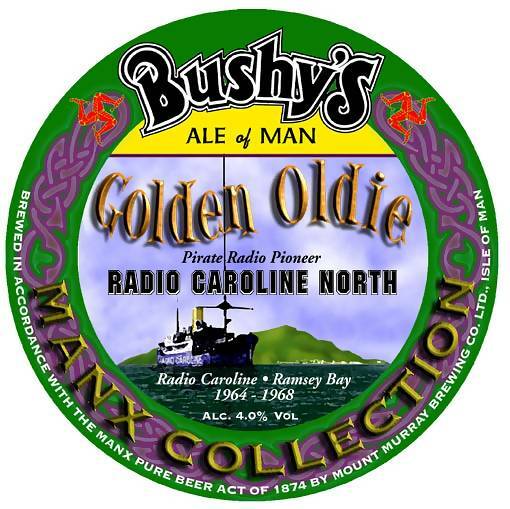 Another batch of the beer was brewed to coincide with the Caroline North Convention which took place on the island in September 2008. Our thanks to the brewery boss, Martin Brunnschweiler, and to John for getting in touch. 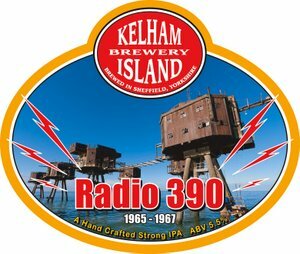 The Kelham Island brewery in Sheffield produces a full range of beers on a regular basis but, in addition, they make some monthly specials. In November 2011, one of these was called Radio 390. Sadly it was only on sale for that one month and we never got to taste it.